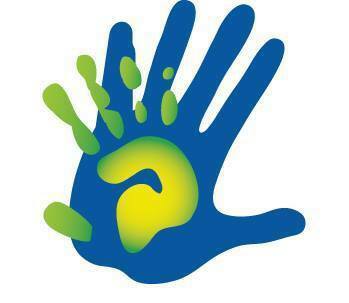 ANSI National Accreditation Board (ANAB) is the largest multi-disciplinary ISO/IEC 17011 accreditation body in North America. 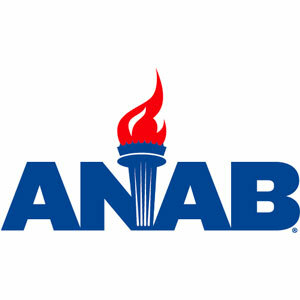 ANAB provides accreditation for laboratories that do analytical testing of hemp, cannabis and cannabis-derived products, including oils, edibles and concentrates. 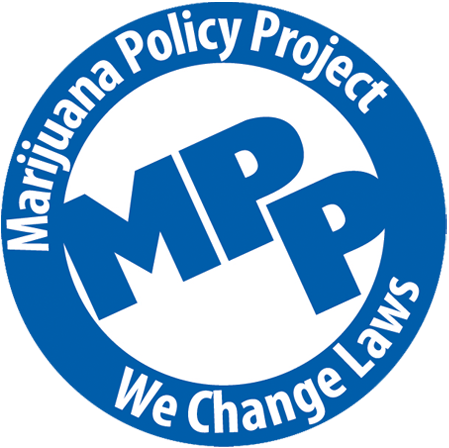 The Marijuana Policy Project was founded in 1995 in Washington, DC. The founders were members of NORML, but felt the organization should be more proactive. In turn, they broke away and started the MPP. 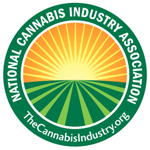 In the time since its inception, the Marijuana Policy Project has garnered support from a number of influential parties and their advisory board includes celebrities like Jack Black, Bill Maher, Adrienne Curry, and Jesse Ventura. They have been instrumental to a number of changes in cannabis policy at the state level and aims to have the same effect on a national scale.